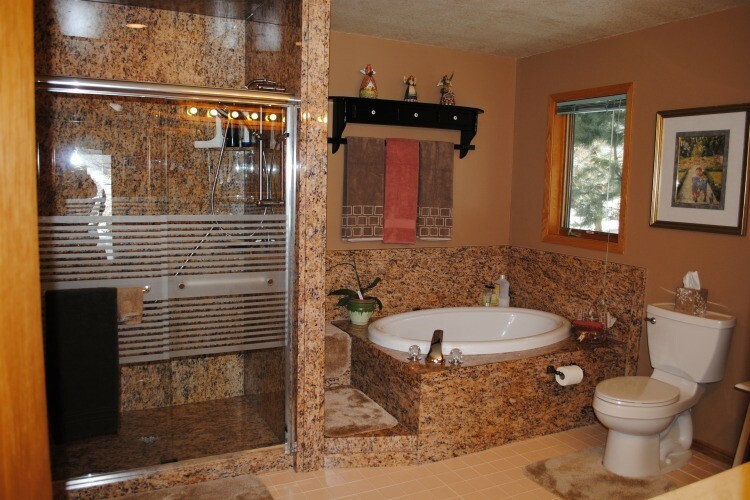 One of the most essential parts of a bathroom remodel is often underappreciated. 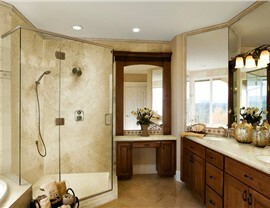 At Luxury Bath of Raleigh, our expert remodelers know how truly important your bathroom flooring installation can be. 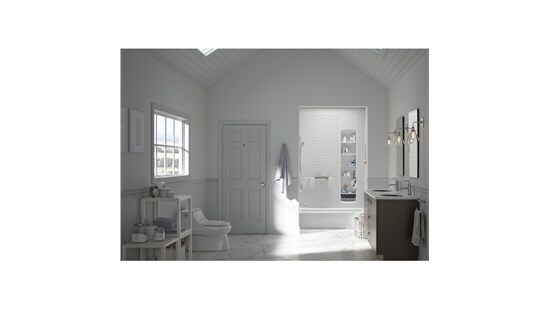 When you’re choosing flooring for your bathroom, there’s more to it than just personal taste. Is your flooring waterproof? Is it safe to walk across with wet feet? Does it stain if you spill makeup? 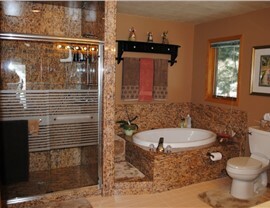 These are all important considerations to think about before making your bathroom flooring replacement choice. Our bathroom contractors make your satisfaction our top priority, this is precisely why we will work with you one-on-one to help you choose the new flooring that matches your design preferences, household needs, and of course, budget. Ceramic tiles are the choice of many homeowners and it’s not hard to see why. It's resistance to water makes it the most popular option and it comes in a wide range of colors, styles and prices. We offer textured tiles to help combat slipping and can even create under floor heating to keep your feet warm out of the shower. Like ceramic tiles, travertine, glass, granite, and porcelain can also be arranged in a design of your choosing for a truly custom look. Our experts also offer sheet vinyl options that come in a limitless range of design options for those remodeling on a budget. If you're looking for a unique, warm and inviting look but don't mind high-maintenance flooring, hardwood can be an elegant and sophisticated choice. 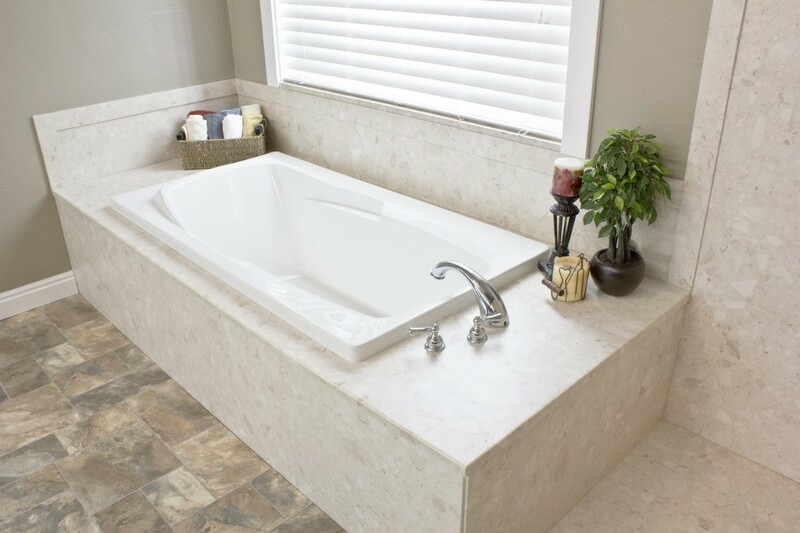 When you choose Luxury Bath of Raleigh as your source for bathroom flooring replacement services, you're not only getting the highest quality materials in the industry but the most dedicated crew of experienced remodelers as well. We proudly serve the Triangle area and more with customer-oriented remodeling solutions that can scale to fit any sized household. We also offer a lifetime warranty on our products, so you can feel confident in their long-lasting durability and beauty. 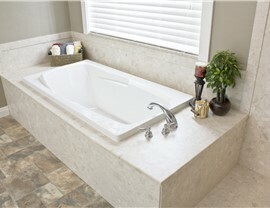 Get started on your bathroom flooring installation today with the help of the experts at Luxury Bath of Raleigh. Call us or fill out our online form to request your free, in-home design consultation and get your free estimate!